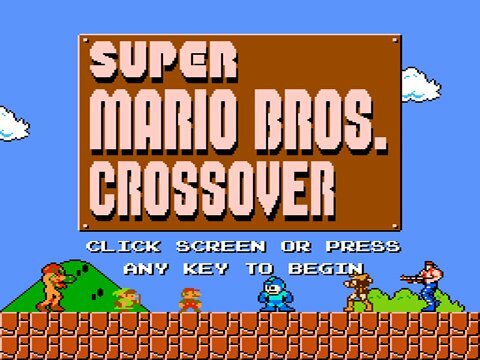 Jay continues to play Super Mario Bros. Crossover while talking stupidly in part 4 of the “Playing My Own Game” series. It’s been a long time, but here’s the next video in the Playing My Own Game series. This montage shows clips from all of my previous videos… and some of them are pretty weird. See, I told you I was a filmmaker. This montage contains clips from most of my movies, so it will give you an introduction to my films. Also, this video is basically a summary of my life and who I am as a person. There’s no better way to get to know me than to watch my movies. 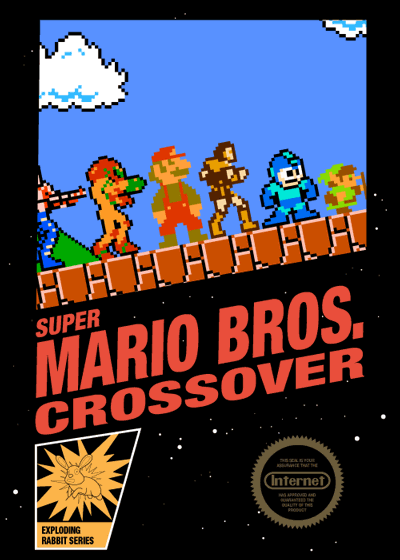 The website will no longer be solely focused on Super Mario Bros. Crossover. Exploding Rabbit is now moving forward into the filmmaking spectrum, and I’ll be uploading my previous film projects. I’ll continue to work on the game, but now my life will be a bit more balanced because all of my focus won’t be on one thing. 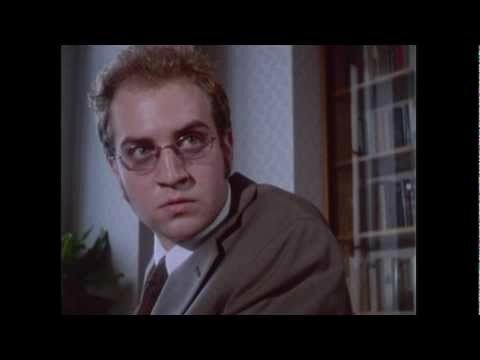 And I’ve been waiting to share my movies with the world for a long, long time. I’m so grateful for the opportunity. 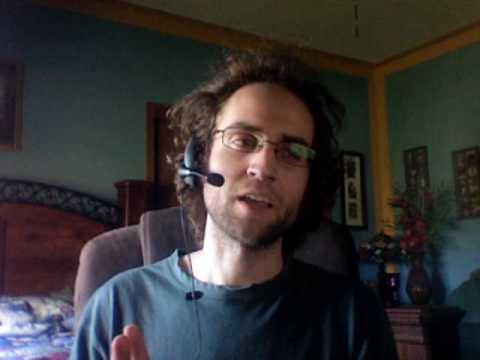 When you’re done watching the video, definitely check out my first audio interview with the Who Asked You Show. It was a really fun interview and the people I talked to are awesome and very funny. It went surprisingly well considering it was my first time being interviewed. That’s all for now. I hope you like the video and that it gets you excited about my upcoming movies. 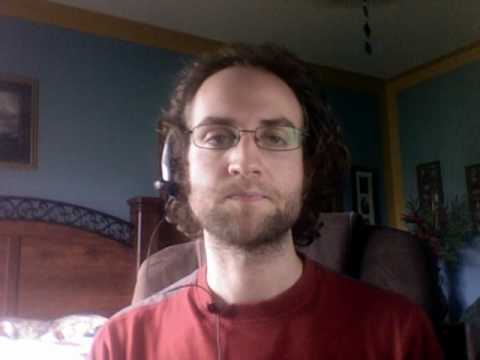 Author Jay PavlinaPosted on 07/01/2010 06/06/2016 Format VideoCategories VideosTags Video, Video Blogs2 Comments on Jay, Where are the !$#@ing Videos??? 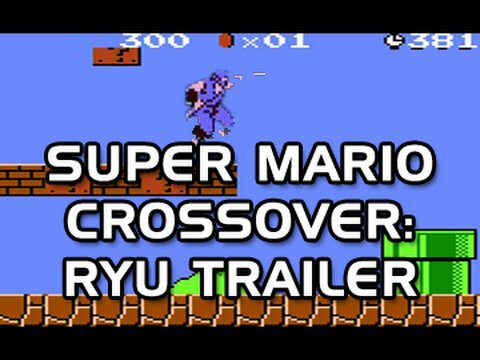 Ryu Hayabusa from Ninja Gaiden is coming to Super Mario Bros. Crossover! I did another Game Xplain interview that talks about Ryu Hayabusa, the future of Super Mario Bros. Crossover, and what the past month has been like for me. It should be an interesting read. 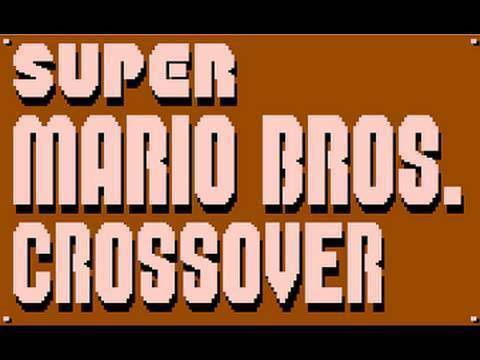 Jay continues to play Super Mario Bros Crossover with ridiculous commentary. Here’s a new video where I once again act like an idiot while playing the game. And it’s really funny because my girlfriend called while I was recording it. Also, check out this awesome box art made by Steve Napierski from Dueling Analogs.